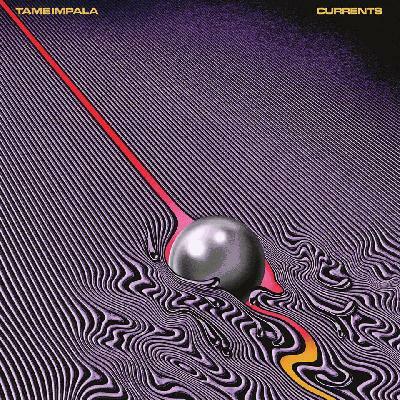 It took awhile after the singles for currents to come out, so I'm not really expecting it to come out just yet. I’ve put probably 100 plays into Borderline at this point and I’ll just say it’s not only my favorite Tame Impala song, it’s my favorite song of the decade and I’m obsessed. Glad you love it so much dam. Agreed. Would be cool if he returned to the style of Lonerism at some point tho, but in a different way so it's not self-plagiarizing. Patience def returned to Lonerism's amazing drumming, but Borderline is sooooo poppy it's like a whole new beast. The drums on patience out-do all the rhythms on currents, agreed. exactly what I was hoping too.